Author: Fr. Francis Fernandez. Vinyl flex cover, 644 pages. 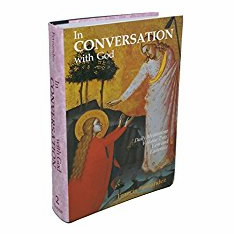 Author Francis Fernandez-Carvajal makes generous use of the writings of the great saints as he brings you focused and moving meditations on themes taken from the Mass readings for that day, the liturgical season, and more. This work is rich and extensive enough to serve as your spiritual reading for a lifetime, as it helps you relate the particulars of the message of Christ to the ordinary circumstances of your day. 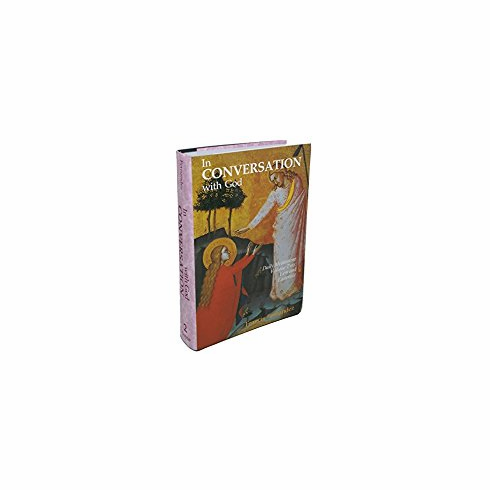 Each volume is small enough for you to carry it to Adoration or some other suitable place for meditation. The whole set comes with a handsome slipcase that prevents wear-and-tear on the individual volumes.